With the improving market conditions around the Lake Tahoe area we are begining to see more new home development going on in the basin. This type of real estate in Lake Tahoe seems to be in high demand, however, there is not much inventory for buyers looking for that new mountain home. There is limited development in the Lake Tahoe basin due to the strict environmental regulations in place for limiting potential damage to and preserving the fragile ecosystem that makes the Lake Tahoe area so unique and amazing. 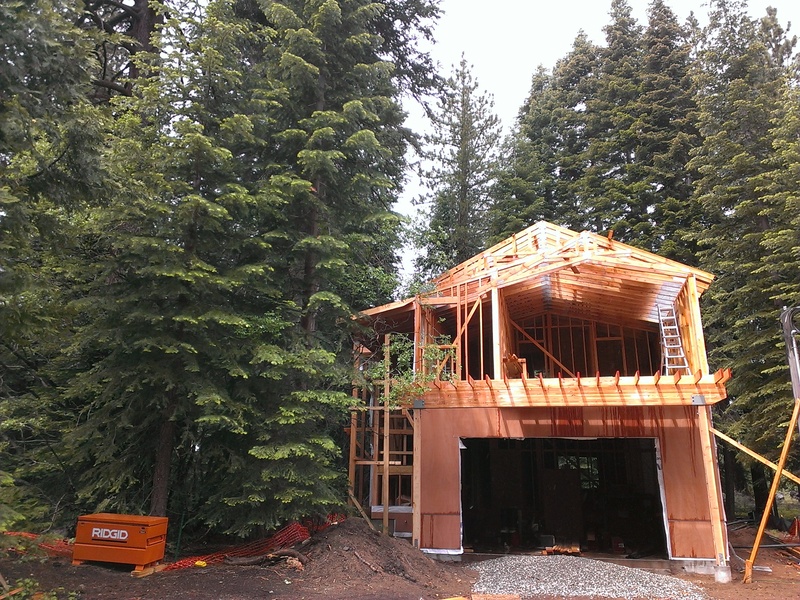 Although there are not larger residential developments offering new homes in north Lake Tahoe, there are owner builders and local developers constructing new homes. Check out these new homes for sale in Lake Tahoe and including several listings offered by Kelly Smith, Century 21 Tahoe North Realtors. When a home is offered for sale during construction Buyer’s often have the opportunity to choose finish items and help with other design decisions. There are several newer residential developments in Truckee with ongoing new construction in Truckee including the following; Gray’s Crossing, Northstar, Schaffer’s Mill, Martis Camp, Winter Creek and more. 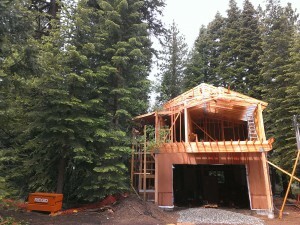 What are some of your thoughts on purchasing a new home versus a pre-existing home in Lake Tahoe?